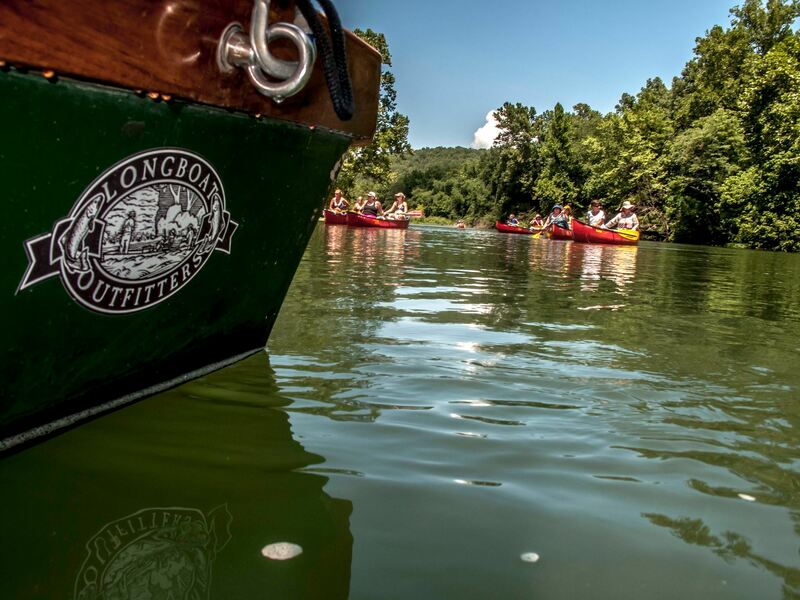 We love the rivers of the Ozarks but more than anything we love getting people on the water experiencing nature and learning the art and science of fishing. Are you planning a trip-of-a-lifetime somewhere special and need help fine tuning your gear before you go? Are you looking to learn the basics of fishing and need some coaching on a pond, lake, or river near you? We’ll work with you to build an experience with coaching or lessons paid-by-the-hour on the water of your choice. We won’t know what is possible until we begin a conversation, so contact us so we can see what’s possible!